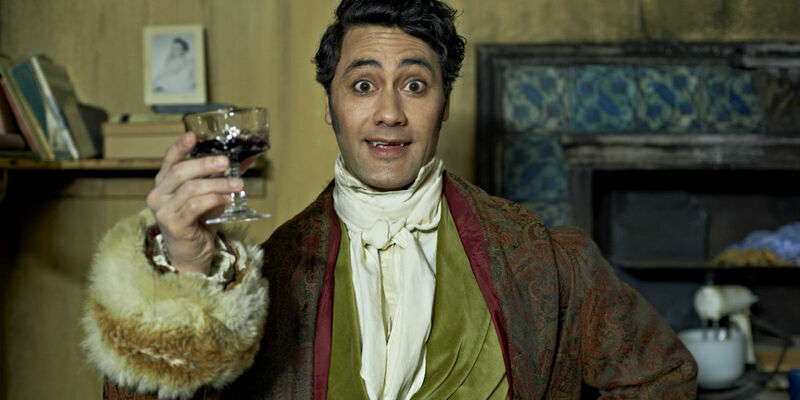 What We Do In The Shadows was a surprise hit for New Zealand born co-directors Taika Waititi (Eagle vs Shark) and Jemaine Clement (Flight Of The Conchords). The horror mockumentary about a group of vampire housemates trying to blend into life in suburban Wellington premiered at the 2014 Sundance Film Festival to rave reviews and has since become a cult favorite among horror fans. Waititi has been busy of late having landed the upcoming Thor: Ragnarok as his next directing gig and promoting his latest film Hunt For The Wilderpeople at the 2016 Sundance Film Festival. However the Kiwi rising talent is apparently still keen to create a spin off for his acclaimed horror spoof - and has just revealed the movie's intended theme and title. It is yet to be revealed whether Waititi, Clement and/or the other vampire characters will make an appearance in We're Wolves or if Clement's Flight Of The Conchords co-star Rhys Darby (Yes Man) will be returning to reprise his role as Anton the wolf pack leader. 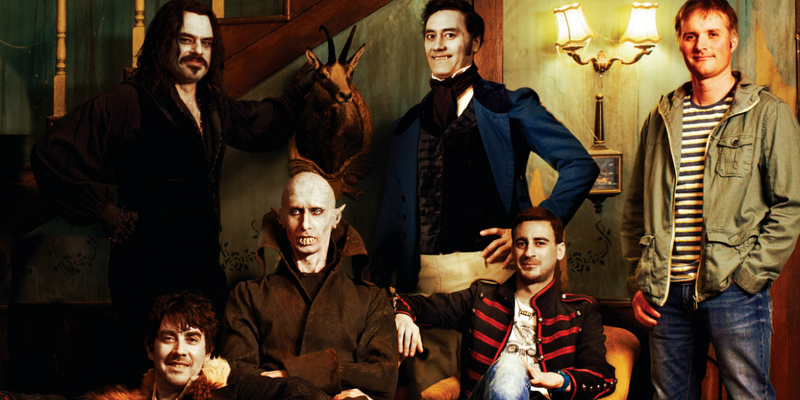 The co-creators particular brand of humor was incredibly well suited to the content and format of What We Do In The Shadows and a very well timed spoof of the oversaturated market that is the vampire genre. These qualities will hopefully be successfully re-applied to the werewolf flavoured spin off. The unknown quality at this stage is casting actors that can rival the on screen comedic presence of its predecessor's hilariously struggling vampires. Whatever modern world struggles Waititi and Clement chose to inflict on their werewolf gang in We're Wolves will no doubt be as absurdly comical as the talented duo are becoming widely known for. We will keep you updated with news of Waititi and Clement's We're Wolves as it develops.